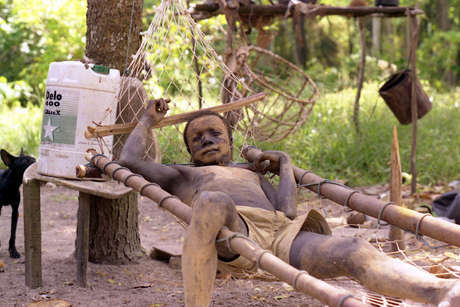 The Onge are one of the tribes of India’s Andaman Islands. 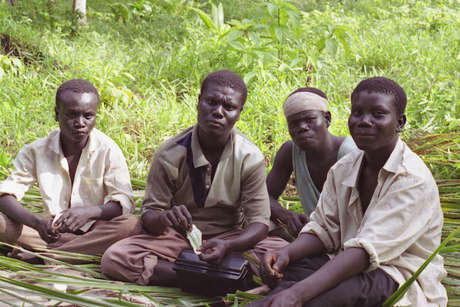 They are a black Asian tribe – the sole permanent inhabitants of Little Andaman until the 1940s when their land was stolen by settlers from India, Bangladesh and the Nicobar Islands. 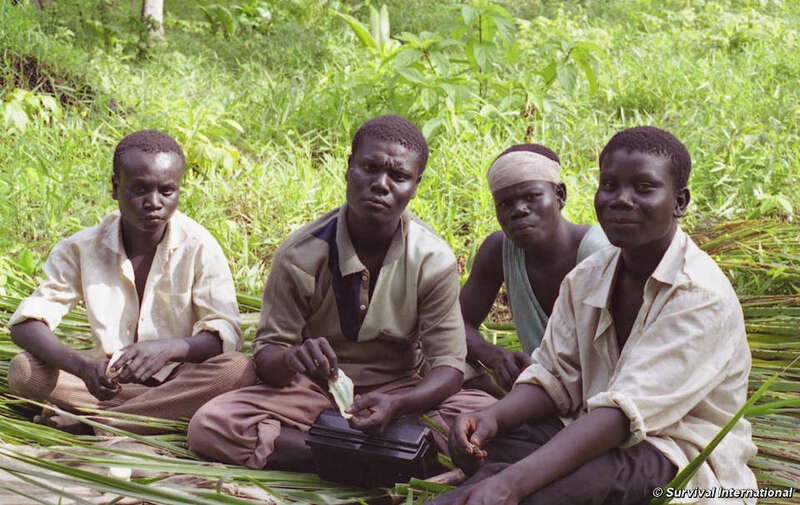 Now, they share their island with over 18,000 settlers, and are forced to live in a cramped reserve, a tiny fraction of the size of their original territory. Since contact occurred over 100 years ago, the Onge’s population has plummeted, along with their health and wellbeing. 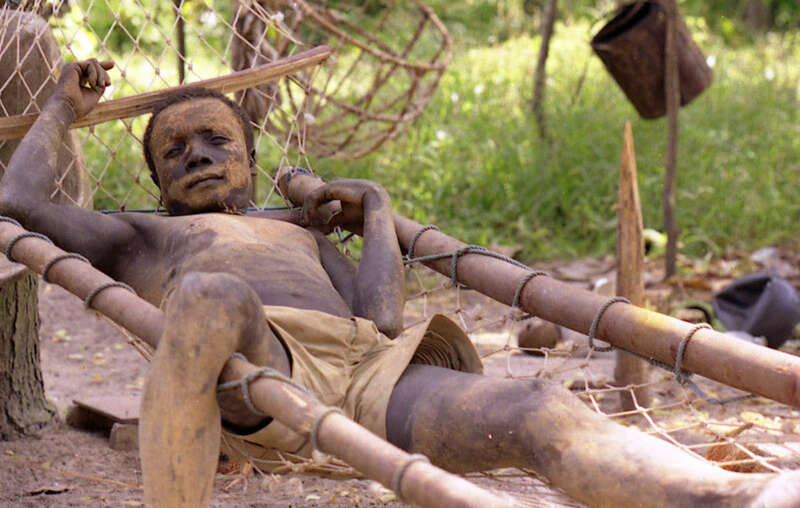 They serve as a dramatic example of what future awaits their neighbors, the Jarawa and the Sentinelese, if India’s current no-contact policy is not maintained. They have long lived on Little Andaman Island, the most southerly island in the Andaman archipelago. 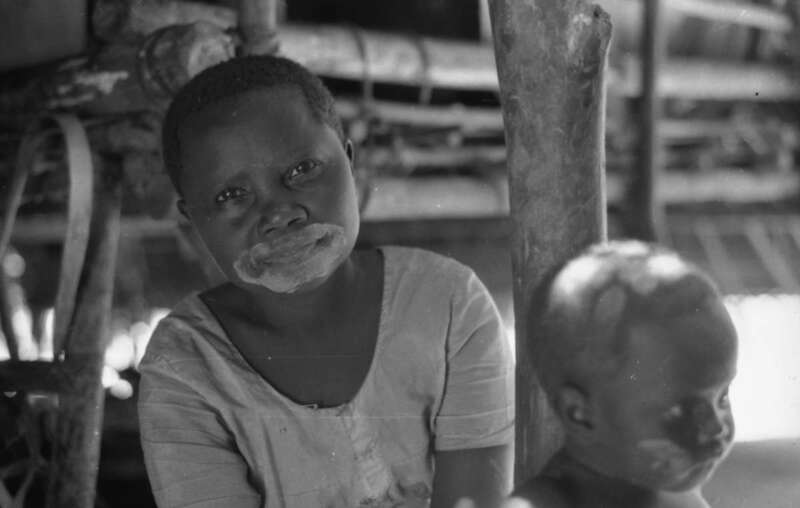 The Onge population was also decimated following contact with British colonists and Indian settlers; it fell from 670 in 1900 to around 112 today. Until the 1940s the Onge were the sole permanent inhabitants of Goubalambabey (the Onge name for Little Andaman). They now share the 732 sq km island with more than 18,000 settlers from India, Bangladesh and the Nicobar islands. In 1976 the Onge were settled in order to have ‘the basic facilities for hygienic living and protection against elements of nature’. They now live in a reserve in Dugong Creek that is a fraction of the size of their original territory. 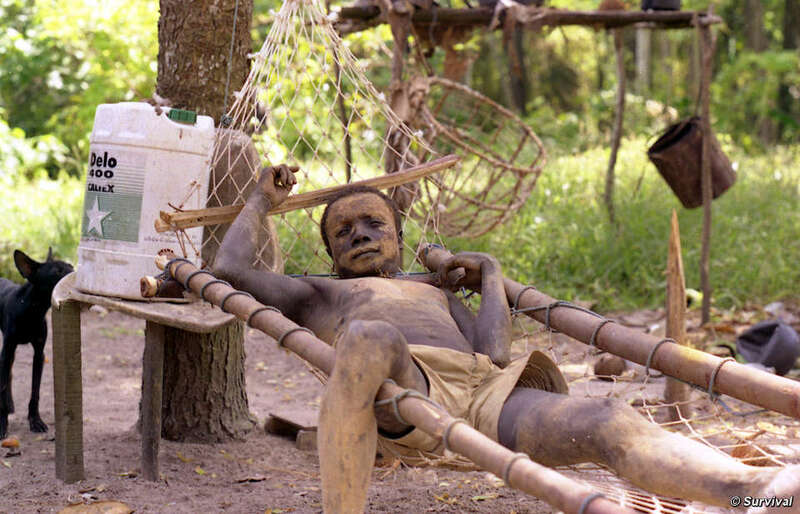 A man from the Onge tribe relaxing in his hammock, Andaman Islands. The Onge’s settlements were completely destroyed by the Tsunami in 2004 but all of the Onge survived. They knew that if the sea receded rapidly it would later rush back with a destructive power. When they felt the earthquake and saw the water level drop dramatically they gathered on the shore and hurled stones into the sea to trick the angry spirits (who they believed were shaking the pillar that holds up the sea) into believing that the Onge were in the water. They then quickly headed inland, safe from the waves that they knew would follow. Much of Little Andaman Island has been deforested and the Onge must now compete with settlers for wild boar and fish. Although the Onge still spend much of their time hunting and collecting honey in what remains of their forest, they are largely dependent on the Andaman authorities for rations of rice, lentils and other commodities. Concerned by the dependency they had created, the Indian government attempted to force the Onge to work for their rations in a coconut plantation, a form of bonded labour, but this was unsuccessful. The Onge consider white teeth a sign of a dead body so they chew a bark to turn their teeth red. 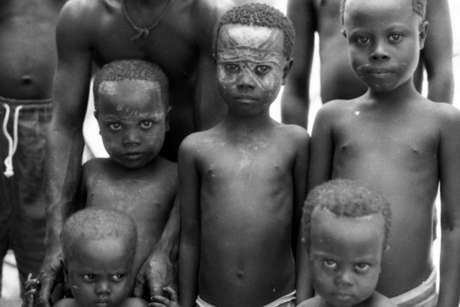 They decorate their bodies and their faces with white and ochre clay. 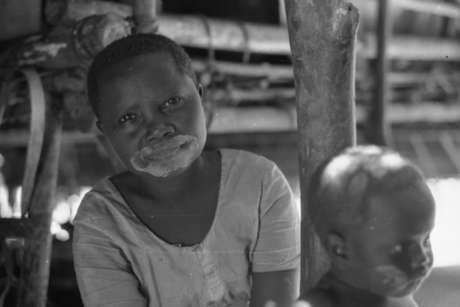 Despite government rations and medical care, their health has declined since they were settled and they suffer from high rates of malnutrition, infant morality and perilously low growth rate. Infant and child mortality rates doubled in the years after they were settled. Onge woman and child. 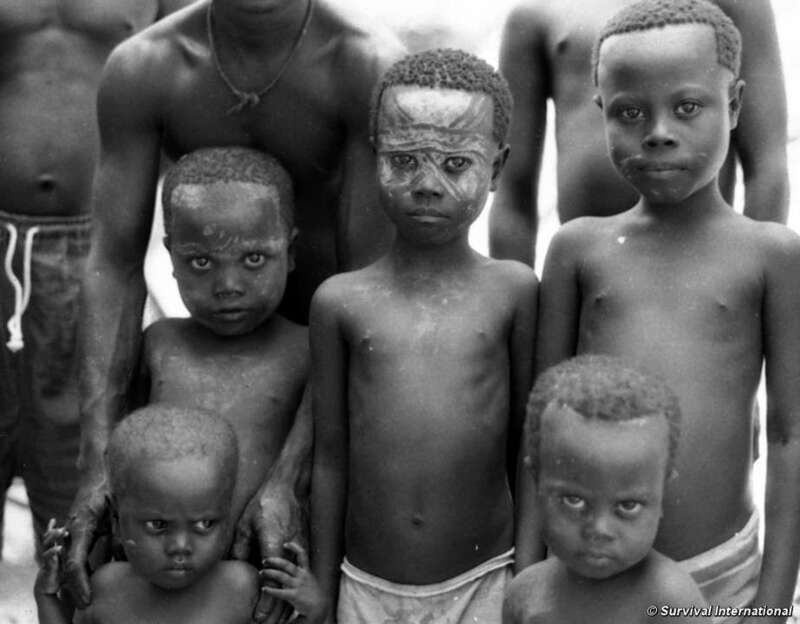 The Onge paint their bodies, including their faces, with white clay. Births of Onge children are announced in the Andamans’ press in a manner akin to when pandas are successfully bred in zoos. The Onge’s population suffered a further devastating blow in 2008 when eight Onge men died after drinking an unknown liquid they’d found on the shore. It is believed that the Onge thought the liquid was alcohol, which has been introduced to the Onge by settlers.